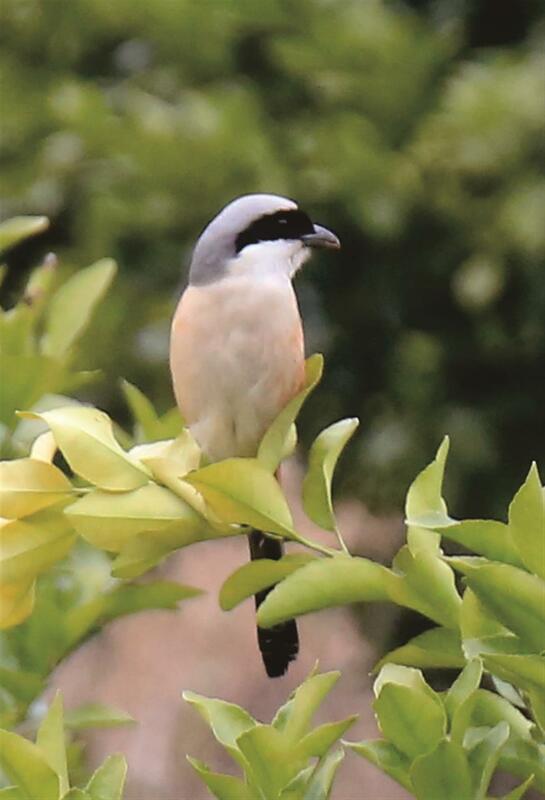 They may be small and striking, but shrikes are songbirds known for viciously impaling their victims with a razor-sharp bill. Researchers say shrikes use powerful beak-and-jaw motions to subdue much larger prey. “The way that shrikes shake their prey is likely to be important for immobilizing and killing it because the accelerations of the prey’s own body around its neck results in forces that could break or damage the neck,” he said.